Ready to have a power window repair Henderson NV area? California Auto Glass Inc has been in the auto glass industry for over 20 years in the Las Vegas valley and Henderson. If you live in Henderson and you are in need of an auto glass replacement or repair but have only found out that it is too expensive? California Auto Glass beats many Henderson local auto glass repair shops around you. If there is something that we are known for, it is our cheap power window repair Las Vegas. We offer all auto glass services, from windshield installation, power window repair to any sunroof replacement. Wether you have a car, truck or SUV, we have thousands of auto glass parts to quickly assist you with your repairs. Don’t believe we can beat many prices? Simply give us a call and find out for yourself. It doesn’t matter what side of town you live in Henderson NV. 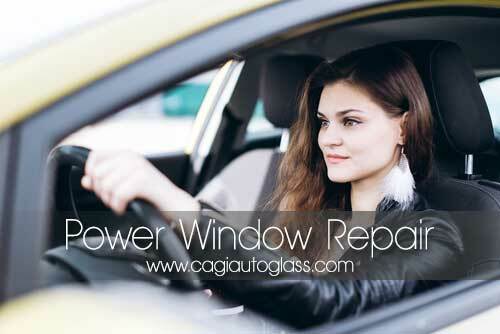 We can come to any location with our mobile power window repair service. We have the best top quality auto glass, motor and components for any new power window installation or replacement. Get your power window repair Henderson NV services today! We are open everyday 7 days a week ready to take on your power window repair or installation. Call us and will have it ready the same day!